I tried replicating this effect in other files, but it didn't always happen. Is this a bug? Is anyone else experiencing it? Note: This was in blender 2.77, with on additional plugins installed. 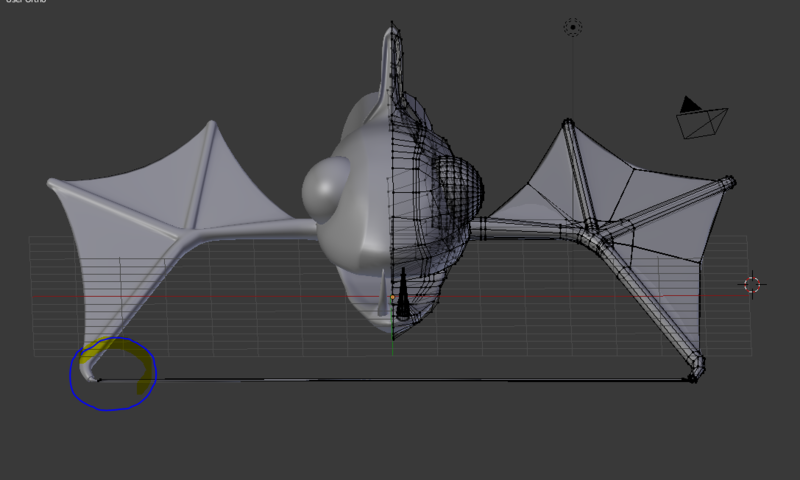 The mesh had a subsurf modifier on as well, but the jumping occured even if I removed it. It happens to me time to time as well, but only when I forget to uncheck 'x mirror'in the Tool Panel within the Options Tab. If that is checked and you only have half a mesh in the case with a mirror modifier, Blender will try to calculate the missing halves verts by pulling them over to the missing side. Not the answer you're looking for? Browse other questions tagged modifiers mirror . cloth draped on a mirrored mesh: how to do it properly?